The Dance of Shiva: Bayram. Ramadan's over also in Sarajevo. Bayram. 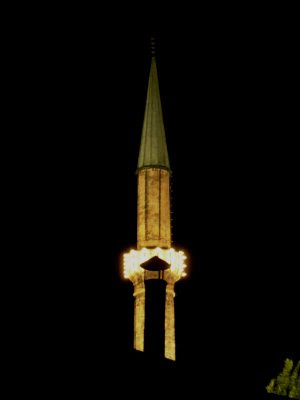 Ramadan's over also in Sarajevo.